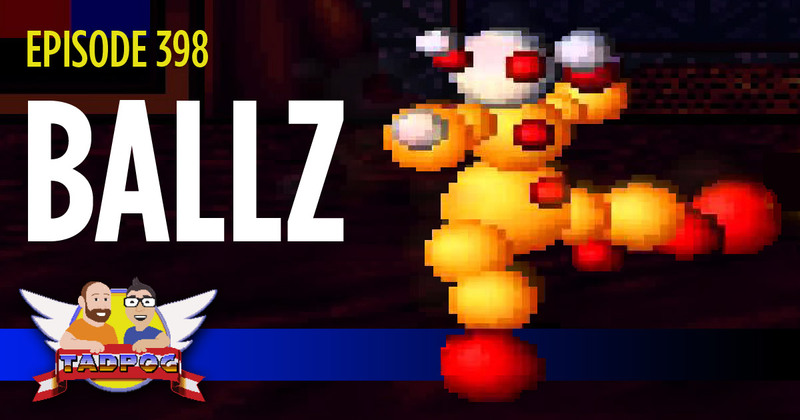 Because absolutely no one asked for it…we’re talking about Ballz on this episode of the podcast! 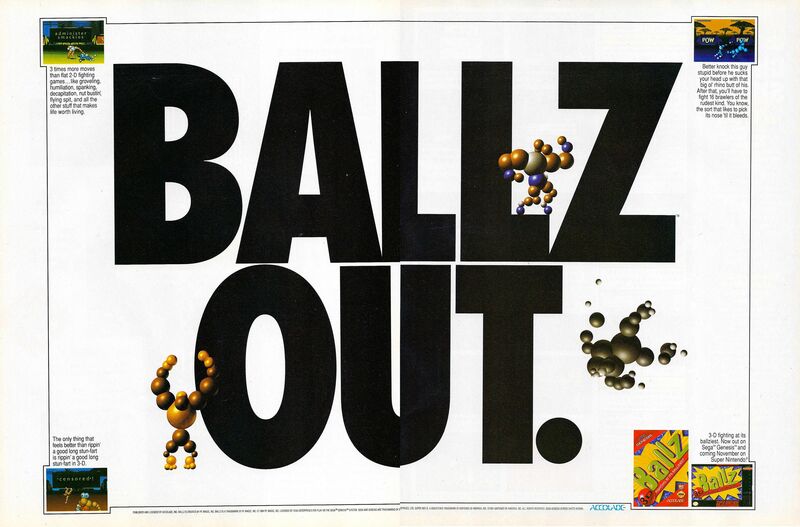 That’s right, Ballz — the 1994 fighting game for the Super Nintendo and the Sega Genesis developed by PF Magic. Spoilers: We didn’t like it much! We take breaks from administering smackies long enough to discuss Dead Souls and Yetis, talk about some Netflix shows, and answer some listener voicemail too. Emus are sexually attracted to people?